Look for 2019 info coming soon! 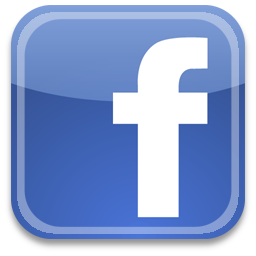 Keep up with the latest news on our Facebook Page. 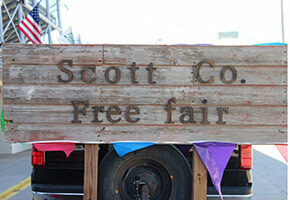 Mark your calendars for this year's Scott County Free Fair in Scott City, Kansas. 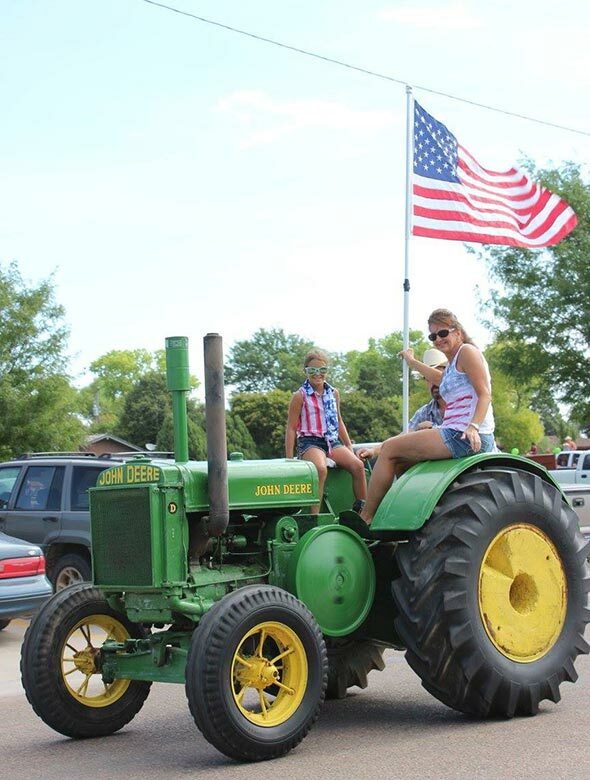 Our fair features a variety of events, including a Pedal Tractor Pull for kids, Figure 8 Race, Fair Dance, Rodeo and much more. 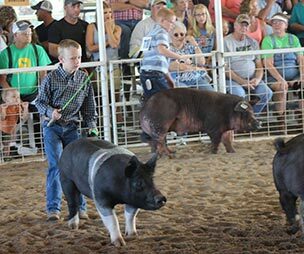 If you have questions about this year's fair, please contact Fair Board Secretary/Treasurer Kay Harkness at (620) 214-3224 or email her.